After our amazing #Breaksgiving event, and all the numerous requests to do it again….We are hittin’ you with “anotha one!” Join us at Spire Houston Moroccan Room…..
What’s up all! I will be djaying at the Holy Ship 10.0 Float AF Pre-party in Florida this January! Hope to see ya’ll out there! Use discount code “kidstylez” when buying tickets! ALRIGHT YA’LL ASKED FOR IT, SO U GON’ GET IT! DJ Kid Stylez and DJ Babyboi Music present: BREAKSGIVING! Come out and hang with all your friends that are back in town for…..
LA I’m back in ya this weekend. 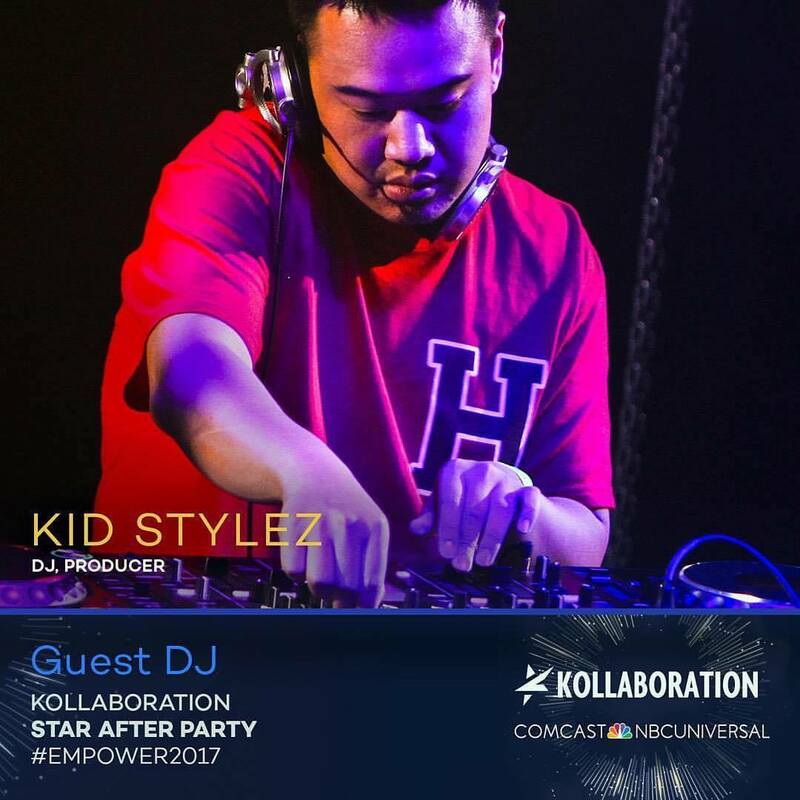 I’ll be droppin’ a set at Blue J Lounge Sunday night for the Kollab Star after party. See you there! Proud to anounce that I’ve been added to the ULTRA KOREA COUNTDOWN TOUR! See ya’ll in Asia!